Any successful retailer requires a clear documented strategy to minimize risk, optimize success, and attract private or public investment. 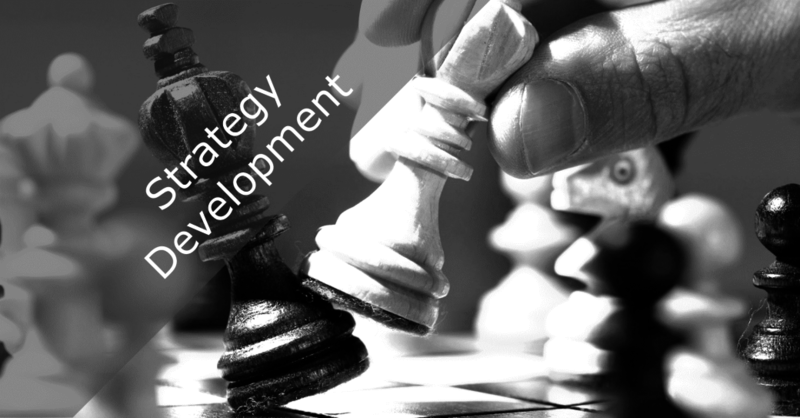 We develop and/or validate retail strategies and all components. (e.g. location, format, logistics, pricing, assortment, financial).